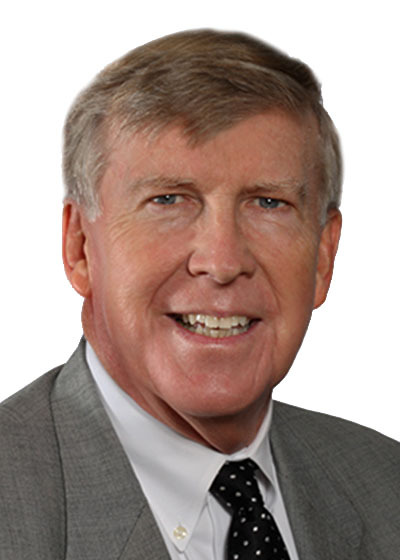 Michael Clegg was the president of a predecessor real estate company, responsible for its property management and construction services, while helping to establish future policies and strategies as a member of its board of directors. A professional hire in 1978 from a major international corporation where he had held a succession of marketing and management positions, Mike brings a unique blend of operational and marketing perspectives to real estate issues. Using his extensive network of people relationships throughout Northeast Ohio, Mike’s present responsibilities lie in the area of business generation. Professionally, he earned membership in the Institute of Real Estate Management in 1990 when he received its Certified Property Manager designation. He was president of its Northern Ohio Chapter in 1994 when he also received its Property Manager of the Year award. A native Clevelander, Mike is an extremely active member of the Greater Cleveland community. Among his associations, he is a co-founder, former trustee, and past president of Cleveland’s Ronald McDonald House, is past-Chairman of the Leadership Cleveland Alumni from whom he received its Volunteer of the Year award in 1986, and is the past Chair of the Cuyahoga County Board of Developmental Disabilities. In 2011, he was inducted into its Hall of Fame. He is also the founder of The Red Treehouse Program (originally called Tools for Today and Tomorrow), a statewide partnership between the Ronald McDonald House and Ohio Family and Children First through conferences and a website aims to improve life’s journey for children with special needs, as well as for the families and professionals who care for them. Mike is also involved with several philanthropic foundations and presently, he is a former Trustee of The MetroHealth Foundation, and serves on the Advisory Board of a financial services firm. In addition, Mike has been a Public Representative on The Cleveland Bar Association’s Board of Trustees.